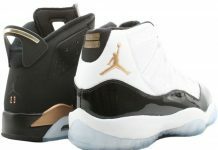 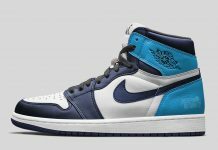 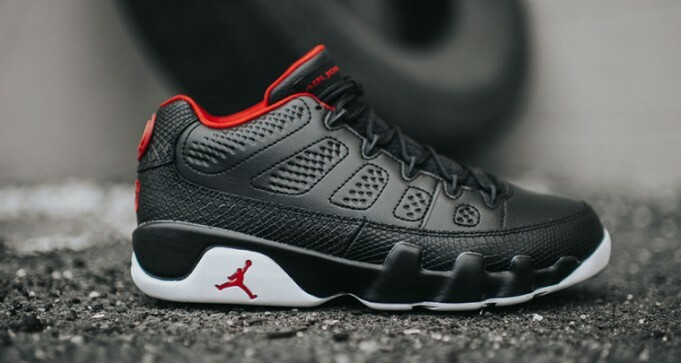 The Air Jordan 9 Low hasn’t been seen since 2002 and the first colorway Jordan Brand will be rolling out since then, is a Black and White iteration similar to the OG Derek Anderson PE. 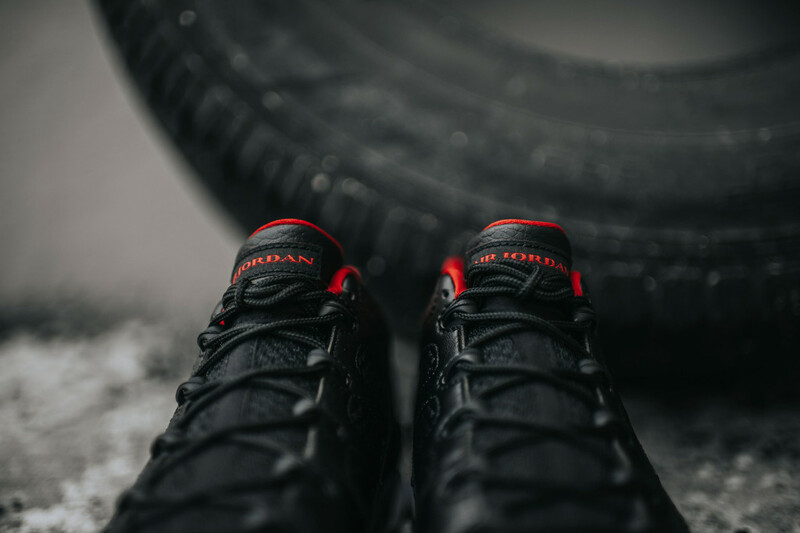 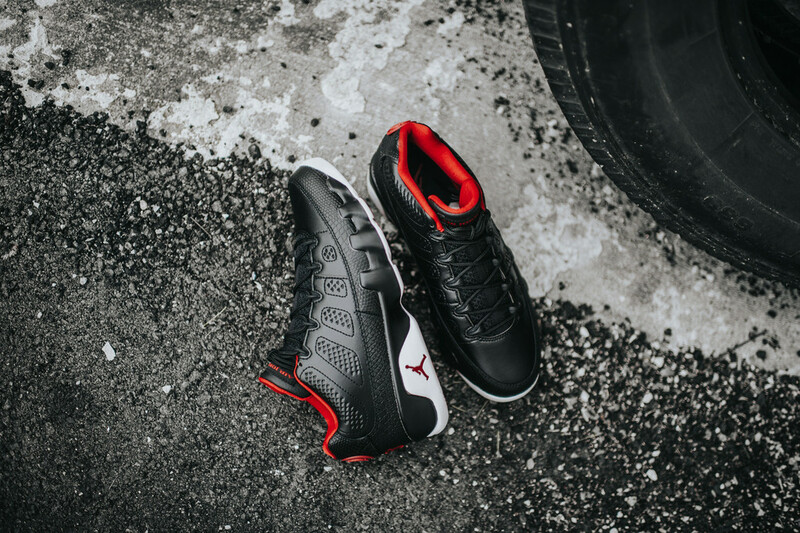 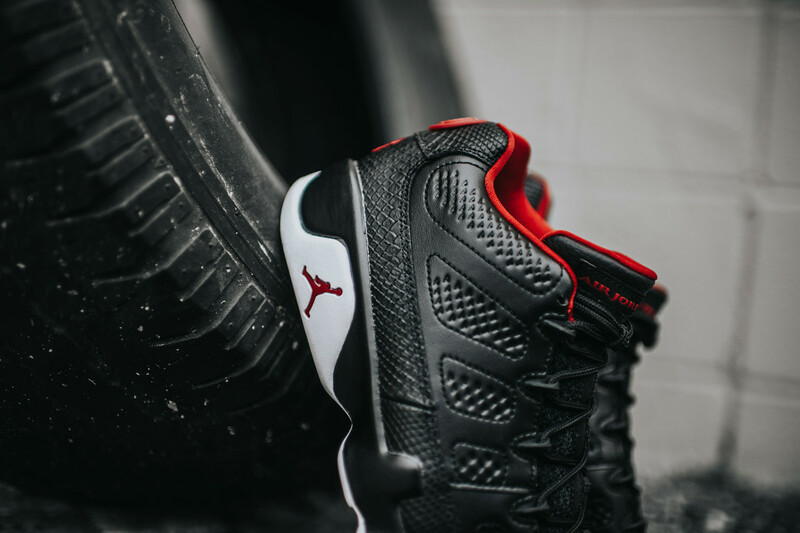 The Air Jordan 9 Low will feature a black leather / texturized upper, red liners and accents, white outsole and an overall display of OG greatness. 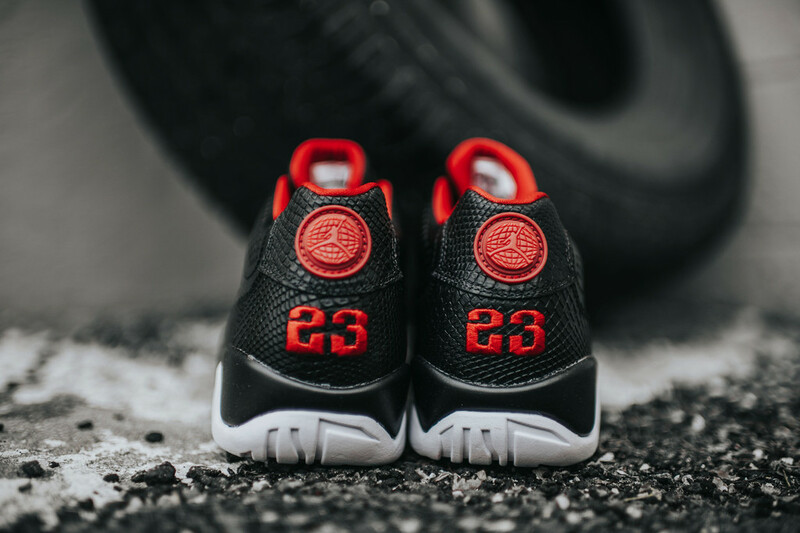 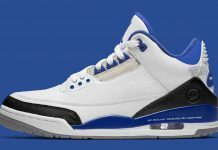 For fans that grew up with the Bulls in the 90’s, you can certainly relate to this colorway. 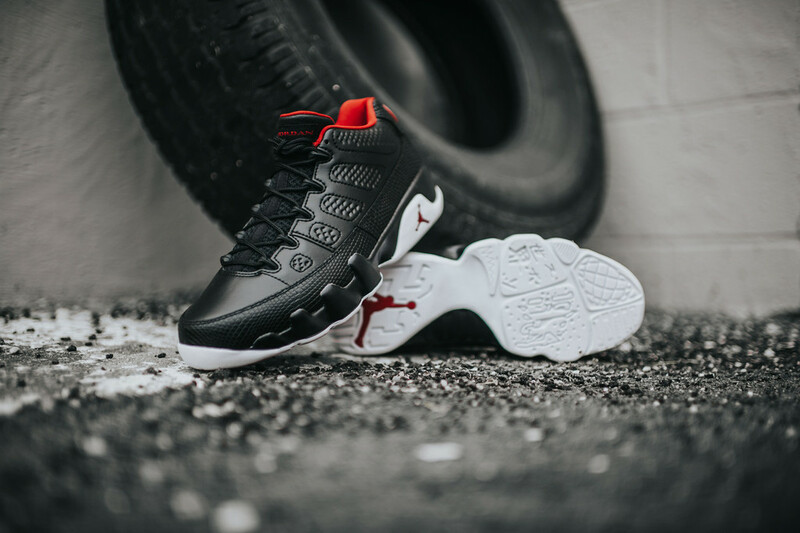 The Air Jordan 9 Low “Black/White” is set to release on April 16th, 2016 for $170 at Jordan Brand retailers across the United States and Globally. 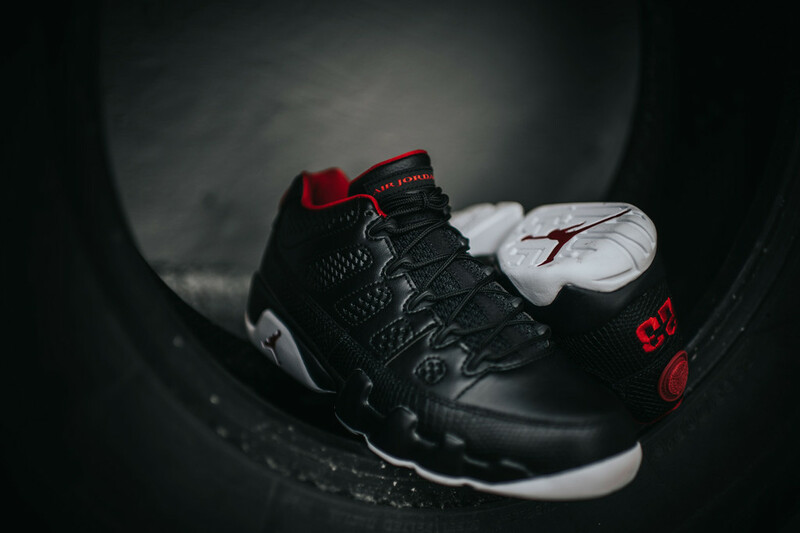 Update: Here’s a look at the upcoming “Bred” Air Jordan 9 retro in full detail. You can cop the Air Jordan 9 Black/Red at retailers across the U.S like Rock City Kicks.